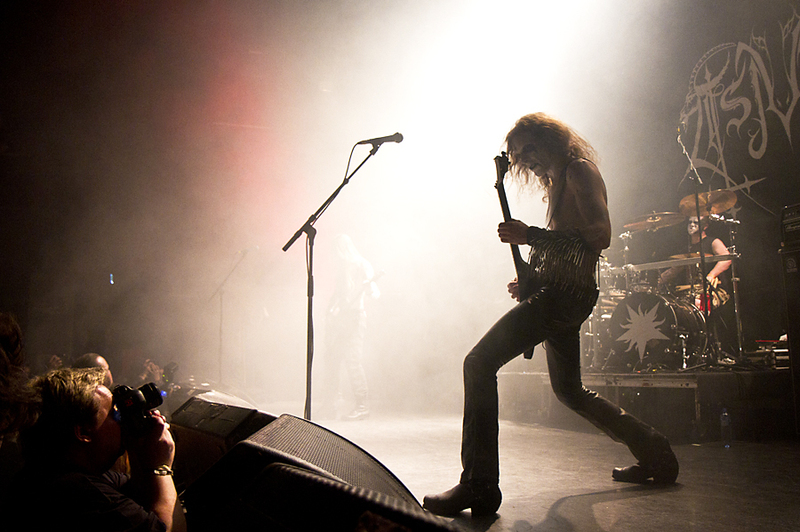 Tsjuder is one of the oldest Norwegian black metal bands, being formed in 1993. They have been off and on for the last 19 years, with different members, but reformed a couple of years ago. Friday night they played at Rockefeller Music Hall during the Inferno festival. 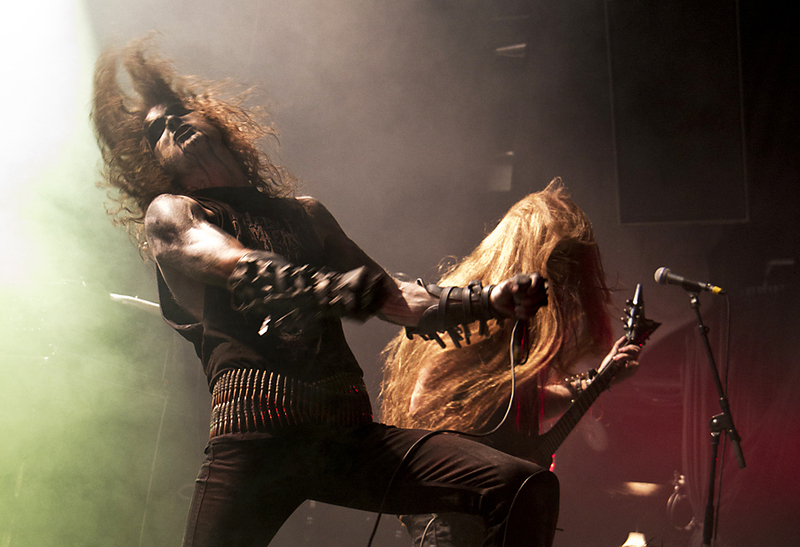 Norway has many black metal bands, and 1349 is one of the best and also well known. 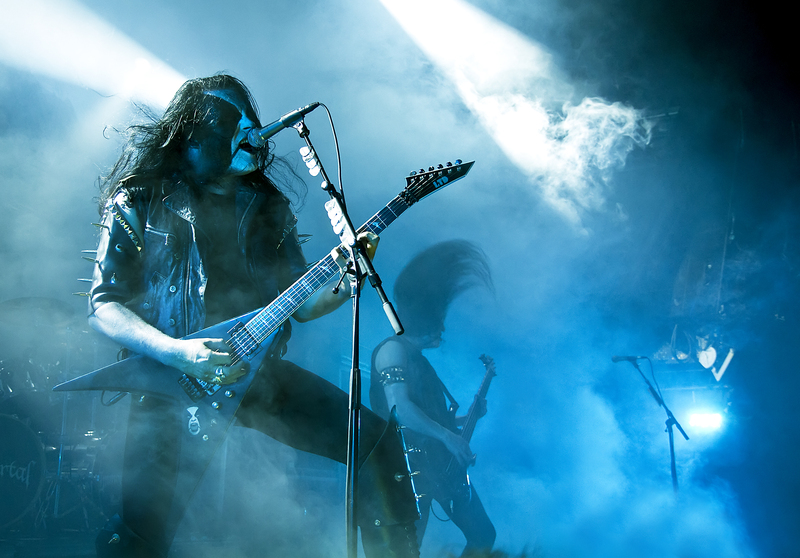 When Aborted had to cancel their gig at the Inferno festival, 1349 stepped in. They did a great job at the Rockefeller Music Hall Thursday nught. Here are some pictures from the concert. 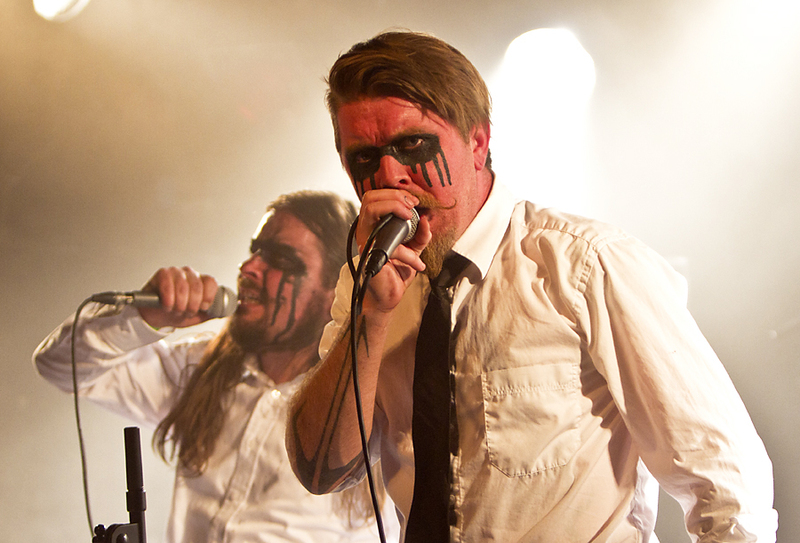 The club night at this year’s Inferno Festival had many interesting and exciting bands. I stayed at John Dee, where Nekromantheon and Dunderbeist played. Here are some pictures of Dunderbeist, the 7 headed “thieves band” from Hedmark, Norway. 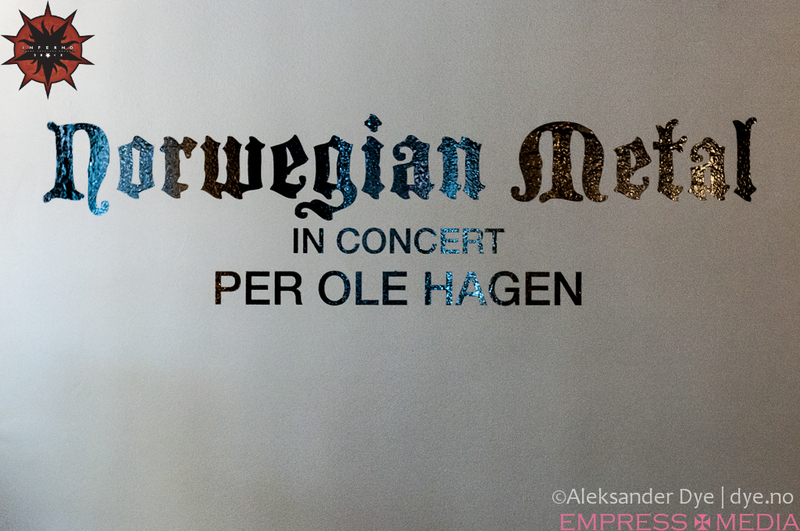 Friday March 30th my exhibition, Norwegian Metal – In Concert opened at Galleri MAP in Oslo. Here are some pictures from the opening. All pictures are courtesy of Aleksander Dye and the Inferno Festival. The exhibition is open until April 22nd. 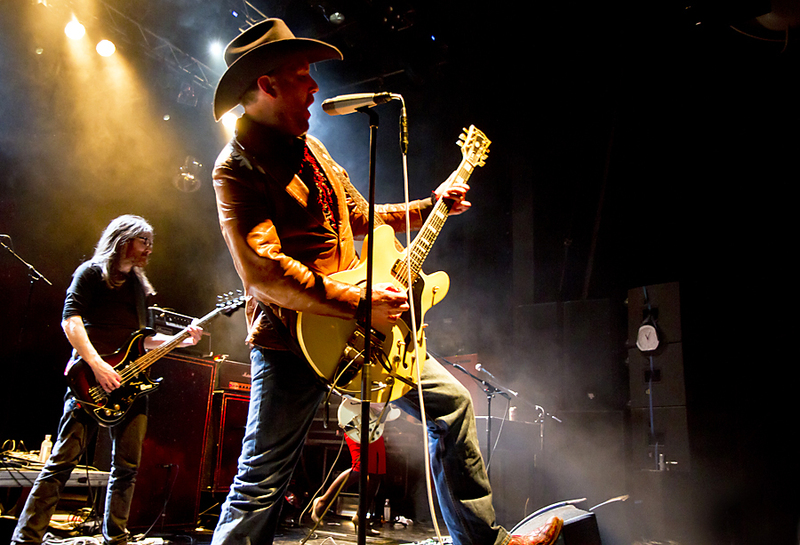 Friday March 30th my exhibition, Norwegian Metal In Concert opens at Galleri MAP in Oslo. The exhibition is open until April 22nd, and is aranged in cooperation with the Norwegian Inferno Festival April 4-7. Here are some of the pictures that are presented at the exhibition.